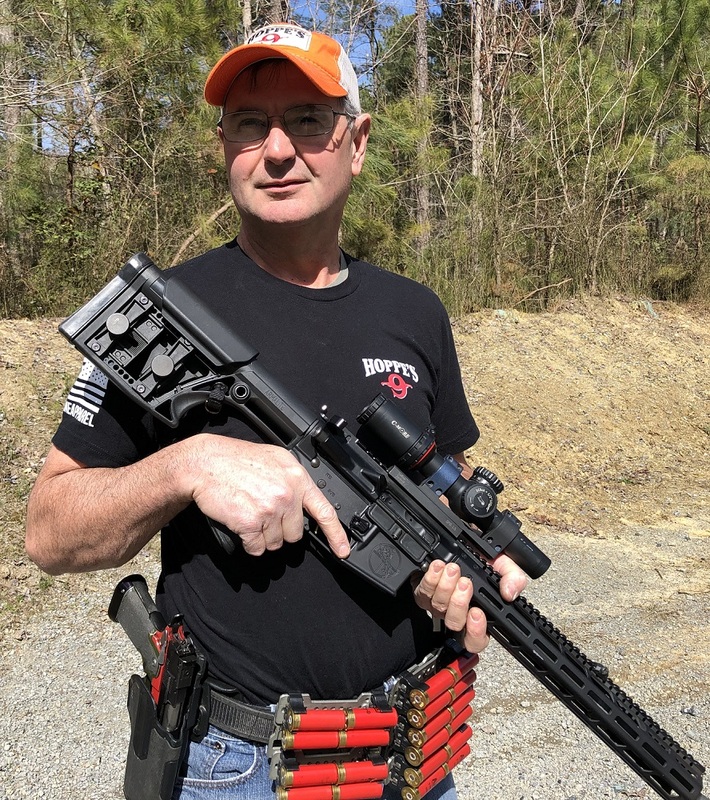 OVERLAND PARK, Kansas - April 10, 2019 - Hoppe’s, the best-known name in gun care products, announces the signing of National and World Practical Shooting champion Todd Jarrett to the Hoppe’s Ambassador Program. He will represent Hoppe’s at shooting competitions, appearances at shows and assess products. Jarrett has been a dominant force in practical shooting for the past 25 years. He currently holds four World titles and 13 National Championships, and has won more than 100 area and regional championships and countless other action shooting events. He is the only USPSA Triple Crown winner and holds USPSA National titles in four divisions: Open, Limited, Production and Limited-10. In addition, Jarrett is a popular firearms instructor for military, law-enforcement and competitive shooters throughout the world. His expertise in firearm manipulation and shooting techniques has enhanced the skills of countless people and agencies. His involvement in the firearms industry has led to the development of many new products that have proven invaluable to competitive shooters, military and law enforcement.